I know I've told you all before that I apply a full face of make-up almost everyday. This always includes foundation and a powder on top to buff it out and blend. I was fortunate to have the opportunity to try a new kabuki brush from Simply Essentials. 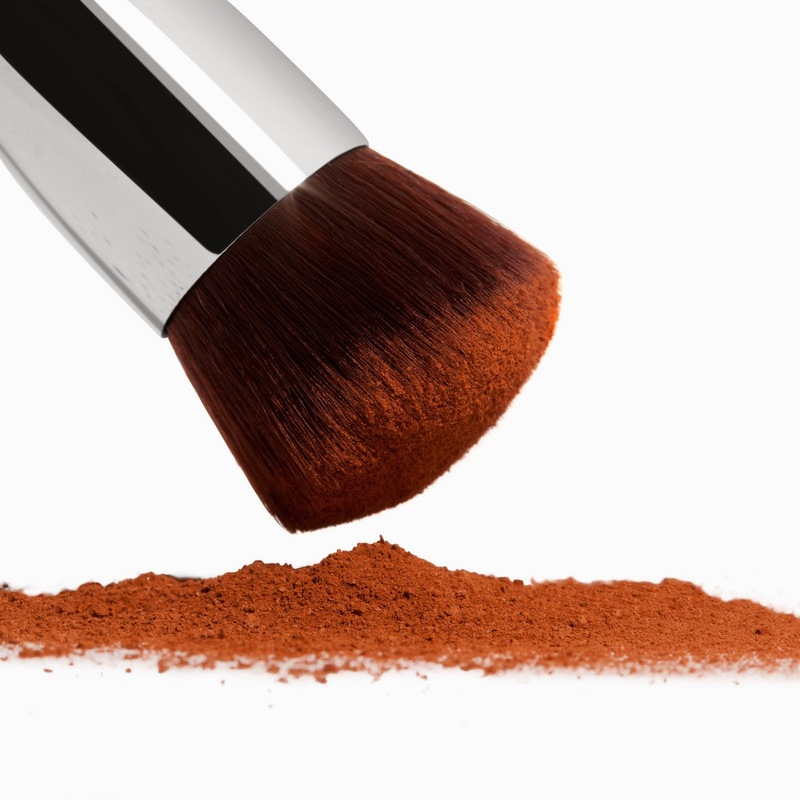 The right makeup brush is so important for the coveted professional natural look! This densely packed synthetic makeup brush allows for moderate to full coverage of liquid, cream and powder foundation. The round top brush allows for easy application for angles of the face. 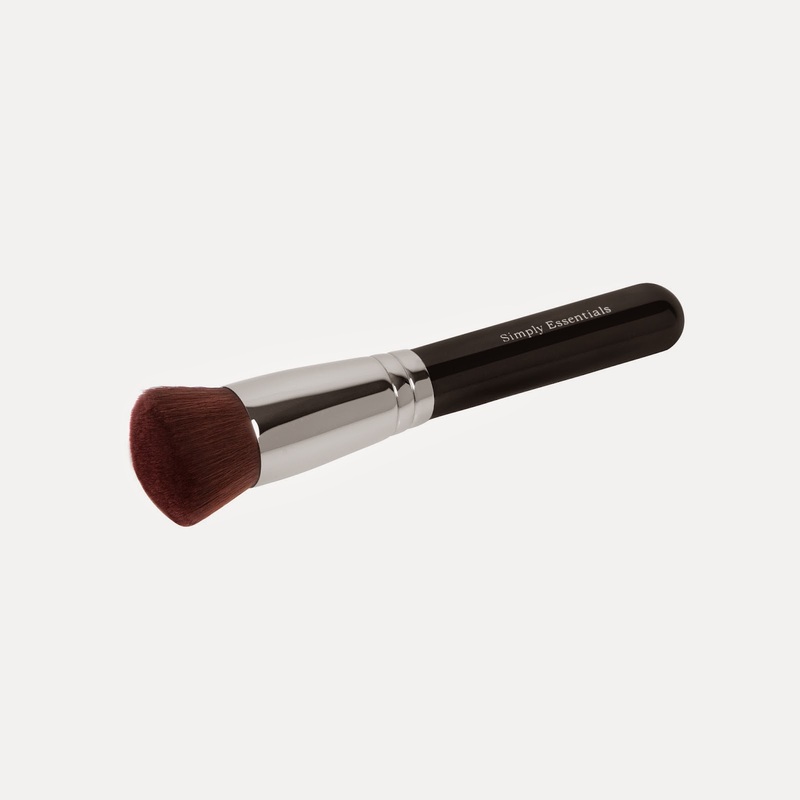 Simply Essentials designed the round top kabuki brush for a flawless makeup application. The dense bristles make it easy to apply your liquid, cream or powder foundation. The long handle adds ease to your makeup application. The brush is also uniquely designed for stippling, contouring, covering imperfections and blending out your makeup. Create a luminous glow with the application of your make up! You will get an even application, natural looking coverage, every time. The synthetic fibers are ideal to be used with liquid, cream and powder products and can be easily cleaned. Vegan-friendly! 1 year guarantee. This brush head was very dense. It has some firmness but it so soft on the face. I've loved using it to apply my face powder on top of my foundation for blending. It really works great and I was pleasantly surprised by the quality. If you don't have a buffing brush this kabuki would be perfect! You can purchase yours at Amazon.